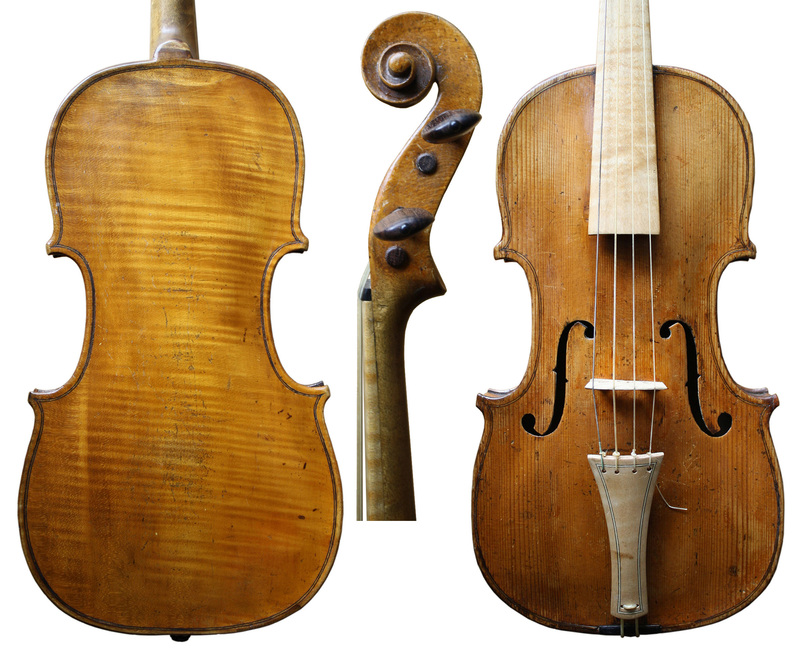 This baroque violin was made by a member of the Hopf Family. they were working in Klingental (then Bohemia, today the Czech Republic). 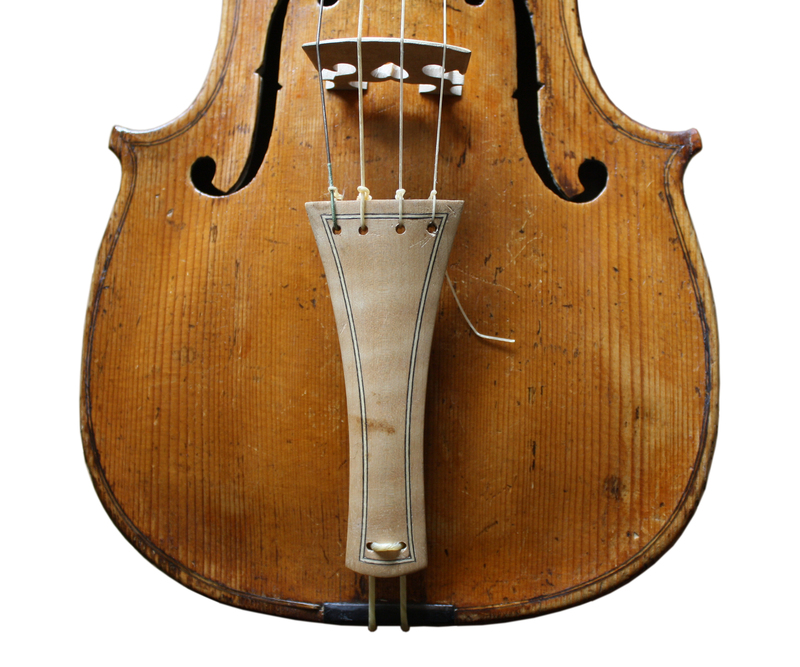 The earliest members of the family were recorded making instruments in 17th century and later ones were active far into the 20th century. The violin has an original neck and bass bar. 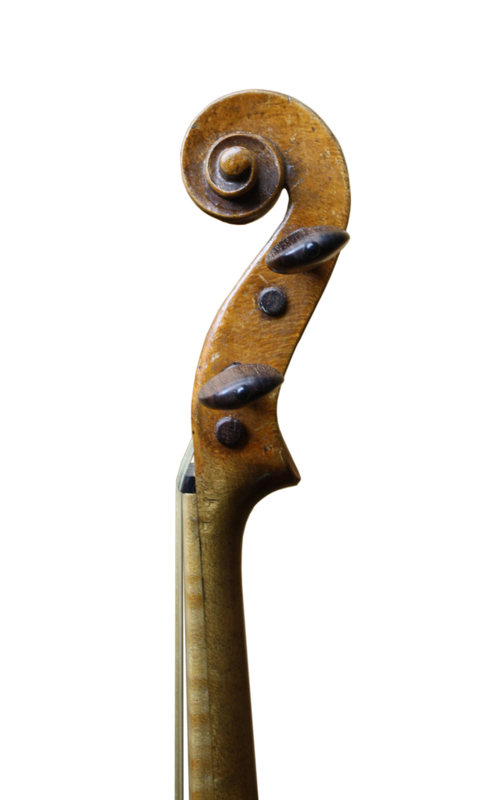 The baroque fingerboard, tail piece, bridge, and soundpost were added later. It has an original label “Hopf.” It has a nice transparent yellow varnish and has a rich sound, especially in the lower register.